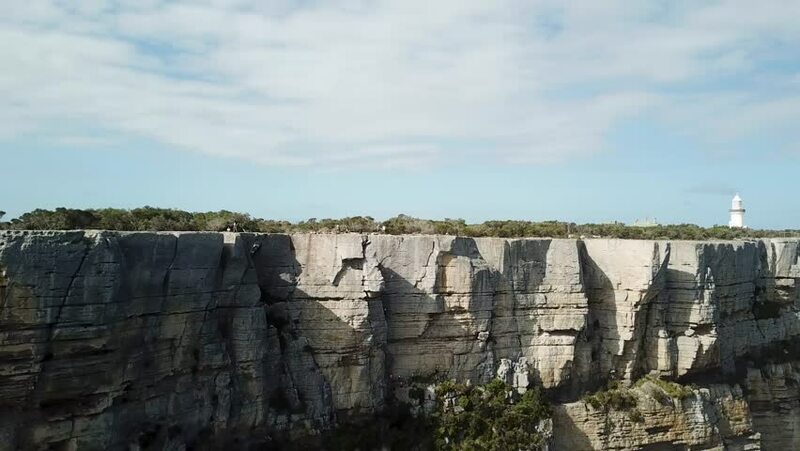 Footage of cliff face in N.S.W, Australia. The face is popular with rock climbers. 4k00:07Ankara,Turkey - November 3, 2018: Open-air museum at the ruins of an ancient Roman bath complex dating to the 3rd century CE.